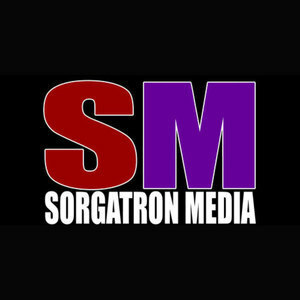 We found 6 episodes of Sorgatron Media Master Feed with the tag “roman reigns”. Todd DeFazio of Idiot Radio returns to the show this week. He is joined by Mad Mike, Mainstream Matt, Larry, and Sorg, as they're on the heels of Money in the Bank.